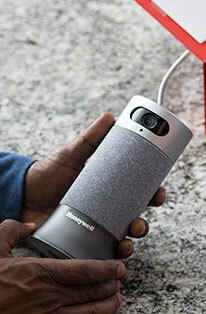 The Honeywell Store has always prioritized the importance of offering its customers the very best in performance exceeding products and accessories by stocking its secure online servers with an abundance of Honeywell Home Electronics, Heating and Cooling, Safety and Security products and an assortment of other versatile and affordable solutions that offer the maximum in peace of mind. For this entry, we�ll be focusing on three intuitively designed products that feature all of the strengths and flexibility attributed to the Honeywell brand. 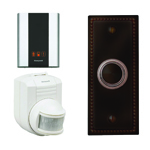 Designed to provide users a flexible door chime that doubles as a security measure, the Honeywell Premium Portable Wireless Door Chime and Push Button allows for unrivaled levels in peace of mind with the added ability to place Add-on push buttons and motion detectors throughout your home. This Honeywell Home Electronics exclusive incorporates three visual alert icons that readily alert you whenever a device has been triggered and features an exclusive event log that recalls which device was last activated. Inherently flexible, Honeywell Push Buttons can be placed virtually anywhere and benefit from a 250 foot range that allows owners to be especially creative when it comes to installation. This entry in the Honeywell Store's ever expanding selection of Honeywell Door Chimes is readily available for purchase online. 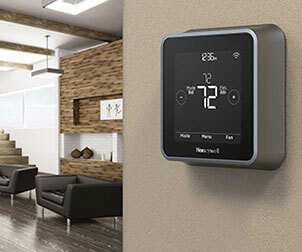 Honeywell Thermostats have often been celebrated for their intuitive application of technology. The Honeywell 2 Day Programmable TRIAC Line Volt Thermostat allows you to designate your preferred heating and cooling selection for weekdays and weekends. The inclusion of four customizable time periods opens a wealth of options to explore when choosing your ideal temperature. 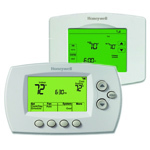 For the absolute premier in Honeywell Heating and Cooling, you can readily rely on the Honeywell Store to deliver the very best Programmable and Nonprogrammable Thermostats. 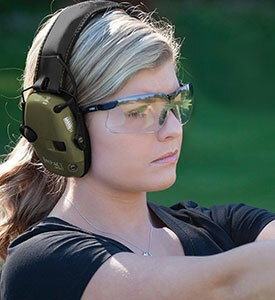 The Honeywell Store has also collected an assortment of Safety and Security products that are fully capable of preventing a potential disaster. 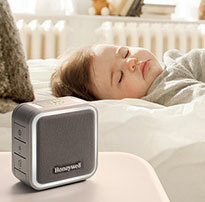 The Honeywell Water Defense Leak Sensing Alarm offers superior protection against leaks and water damage. Featuring a patented 4-foot cable that extends the detection zone offered by traditional spot detectors by an additional 3100%, the Honeywell Water Defense Leak Sensing Alarm offers the maximum in peace of mind. 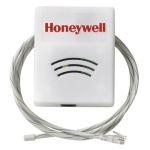 The Honeywell Store offers these products and a host of others such as Honeywell Safes, Honeywell Door Locks and Honeywell Light Switch Timers are all readily available for purchase online at the Honeywell Store.